FRIDAY, March 30, 2018 (HealthDay News) -- Film star and former California governor Arnold Schwarzenegger has had emergency open-heart surgery to replace a heart valve, TMZ reports. According to the celebrity-news agency, sources close to Schwarzenegger say the 70-year-old was admitted Thursday to Cedars-Sinai Medical Center, in Los Angeles, for a catheter-based heart valve replacement. According to TMZ, complications from the surgery occurred and emergency open-heart surgery was then deemed necessary by doctors. 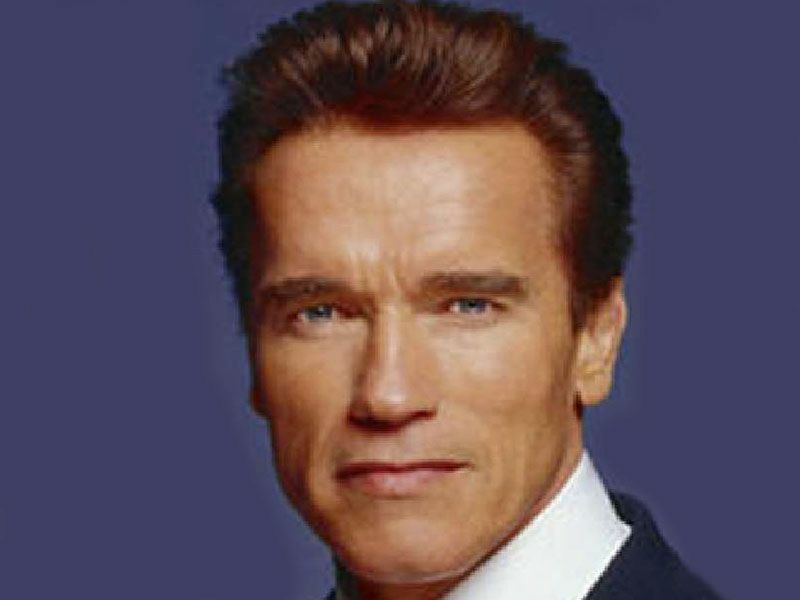 Sources say Schwarzenegger's condition remains "stable," TMZ said. The "Terminator" star has undergone heart surgery before -- in 1997 he had a procedure to replace an aortic valve, made necessary, he said, because of a congenital defect. In a news release, the American Heart Association (AHA) noted that "Schwarzenegger has shared that he was born with a congenital heart defect, called a bicuspid aortic valve. In the late 1990s, sources indicate he had a valve transplant made from his own tissue, rather than a mechanical valve. In the past, he has also told fans and followers about his family history of heart ailments." As the AHA explained, heart valve surgeries are often ordered to restore a defective valve's function that's been compromised through damage or disease. While the exact details of Schwarzenegger's surgery are unavailable, the AHA said, "when possible, it's generally best to repair a valve and preserve a person's own tissue in the heart. However, when the tissue is too damaged, a replacement valve may be used from another human heart, an animal or a manufactured mechanical valve."